Oh my goodness, I have a new toy in the kitchen! Please let me introduce the Next Generation Optimum 9200A Power Blender. Now this isn't just a blender, it's a multi-purpose high-performance blender which is suitable for both home and commercial use. We are talking power here - Oh yes, this is bees knees of blenders! A heavy-duty, professional quality blender with high speed of 44,000 RPM (revolutions per minute) and a 2,611 watts motor. Along with a small group of UK food bloggers I have been sent one of these fantastic machines to play with and keep. I've joined the Froothie Ambassador Program and will be sharing my recipes as I get to know this machine better. It also means that if you are tempted to buy one through the links on this website I will get paid a small commission. The blender has high, medium, low and pulse functions and unlike it's predecessor the Optimum 9400 the 9200 also has automatic blending options for smoothies (blends automatically for set period of time) making it perfect for juice bars and people on the run; 25, 35 & 45 seconds. The BPA free jug is made from heat-resistant polycarbonate and is 2L capacity. So what does this blender do:? Make Healthy Fruit or Green smoothies, Grinding nuts and grains, Crushes Ice, Making Nut Butters, Making Nut Milks, Ice Cream from frozen fruits, Blend and Heat Soups (through friction heat and yes it really works, I've tried it), Spreads and Dips, Fresh Fruit Juices, Cocktails, Omelette's, Making Custard and Sauces, Shredding Cheese, Making Bread or Pizza Dough and much more. I've just made a super healthy yogurt drink which will follow as my next post. Equipped with Japanese-made blades, the Optimum 9200 can pulverize the thickest ingredients with no hassles and no struggle. Please note due to the angle of my picture you can't see all six blades the other two are smaller, underneath and point downwards. Just add a little hot water along with a small squirt of washing up liquid pop the lid on and run on high for about 30 seconds then rinse and dry. The blender also comes with an instruction manual and an 83 page raw recipe book to give you some ideas and get you started. It has a sturdy tamper tool too so nothing gets stuck to the sides. Okay, the Next Generation Optimum 9200 blender doesn't come cheap But it really is a seriously amazing piece of kit and the build quality is second to none. The supplier (Froothie UK) offers a free 30 day trial which means if you don't like it you can just send it back for free, but I say you will love this machine as much as I do. The Optimum 9200A Next Generation comes with 6 years Domestic Warranty as standard. The Optimum 9400 comes with 5 years domestic warranty as standard, but readers can get an extra 2 years warranty by adding the code 'Special Ambassador Offer' at the checkout. If you have any questions please do contact me by leaving a comment at the end of this post and I will answer any questions you have regarding the Optimum 9200 blender. 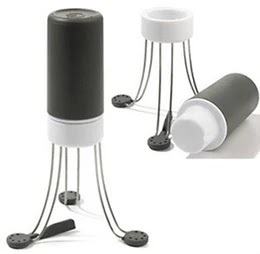 Froothie have loads of You Tube videos you can watch which will give you more information on what the Optimum blenders can do: Please note the video refers to the 9400 but the 9200 new generation can do the exactly the same things. 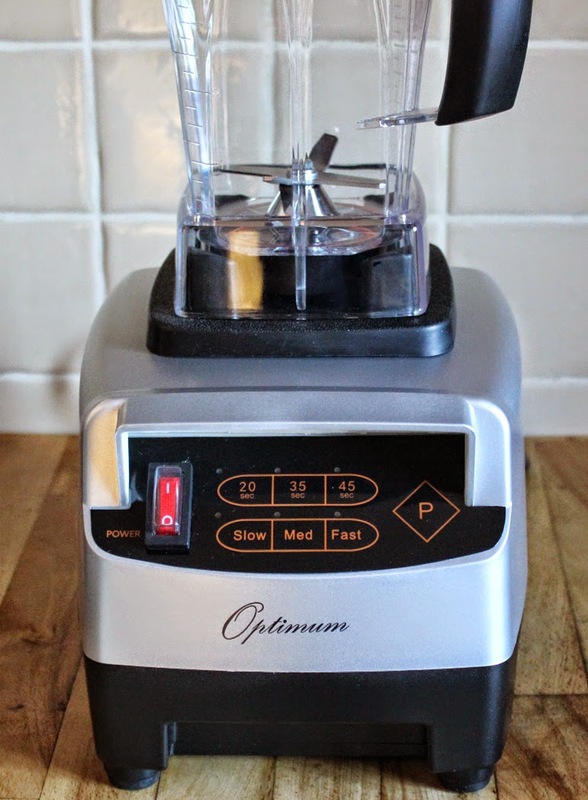 Disclosure: Froothie UK sent me the Optimum 9200A Next Generation Power Blender to use and review at home. I have not been paid for this post and was not required to give the blender a positive write up. All opinions are my own. Affiliate links included in this post. Sweet! I can't help but do a Tim the Tool Man Taylor mwhah-hah-hah at the 3.5 horsepower motor! 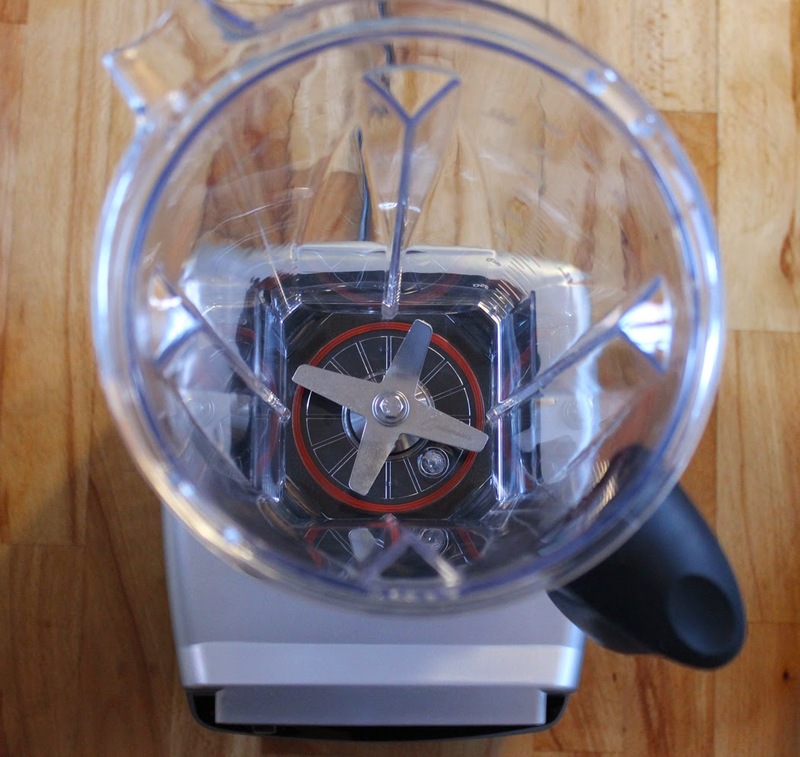 I love my 9400 blender but this one sounds great for anyone not sure of how long to blend certain things, and also wanting that jet engine of a motor! I will be getting the 9200 model on Monday for my work at a cancer centre. I'll be able to dazzle everyone with super healthy and amazingly smooth smoothies! Enjoy your new toy. You will fall in love. I use my own blender nearly every day, sometimes several times a day. Love it! 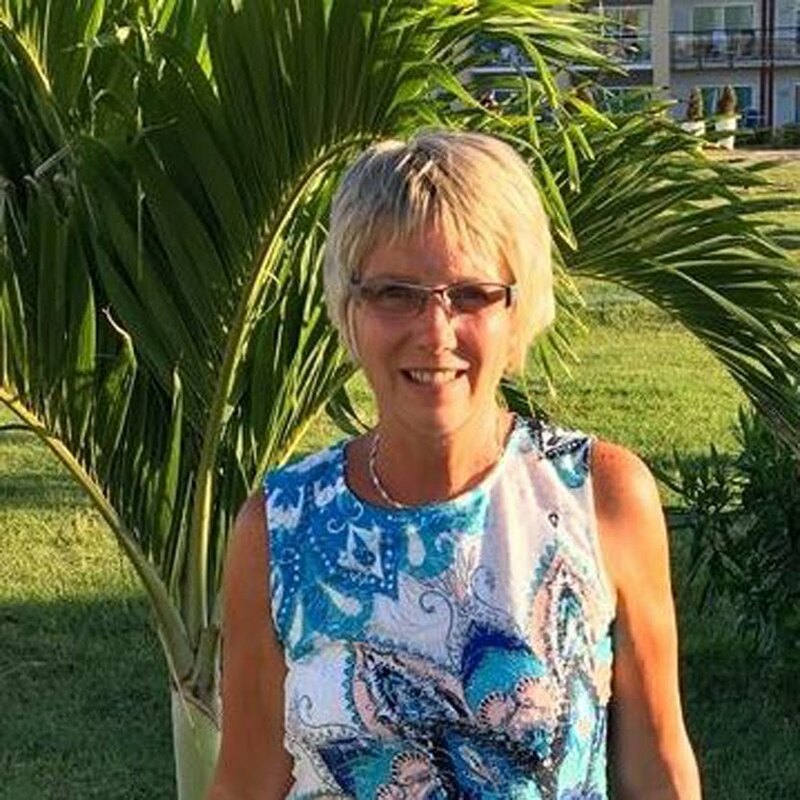 And great review, Jan.
You are going to have such fun Jan! I love my Froothie - really need to blog more about all the things we make in it this year. It's so versatile. I didn't know it could blend stones though!